PAG Sheet metal has the facility to manufacture single units, to multi batch specifications in fine tolerance sheet metal work using a range of metals including mild steel, stainless steel, brass, copper, aluminium alloys and titanium. Products made to each any every customers specification! PAG have invested considerably into new machine technology to run alongside the already highly impressive equipment including a Trumpf 3030 fiber laser cutting machine and a CNC punching machine to make PAG sheet metal a highly competitive sheet metal company of its kind. The company has built up a good reputation, which has been spread by word of mouth. 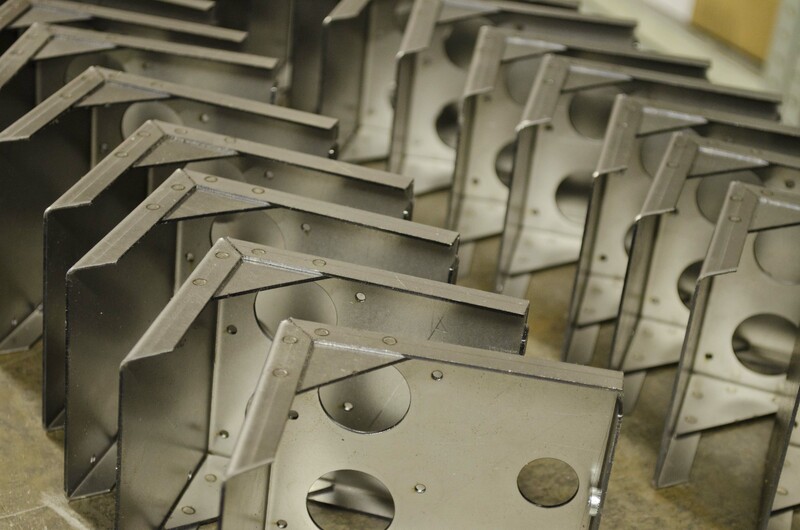 PAG Sheetmetal always attempts to keep to the agreed delivery times and regards the level of customer service as one of its main priorities along with the quality of the products. Because of this PAG Sheetmetal has a large customer data base. PAG Sheet metal's loyal workforce also helps explain the company's success to date. The Sheet metal workers are time served tradesmen, which guarantees the quality of the products produced. PAG Sheetmetal is committed to achieving customer satisfaction. We comply with the requirements of ISO 9001 : 2015 and creating pro-active relationships with all existing and potential customers. We invest in increasing the knowledge and experience of all employees. We are open to new and innovative methods of manufacturing. Pursuing non-conformance prevention rather than non-conformance detection. All of our employees understand the principles of the quality system and sharing the responsibility of producing a quality product. The outcome of these commitments will lead to a policy of continual improvement of processes, controls and product conformity.